These universal lights are a great addition to your hot rod, street rod or custom application. 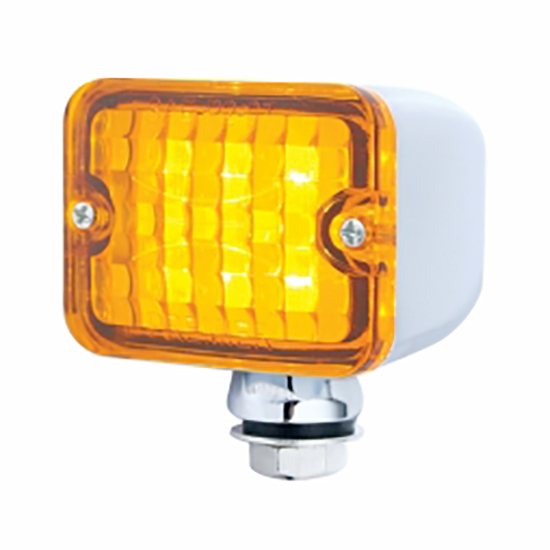 The amber lens and LED makes them useful as a turn signal, marker light, running light, or park light. The chrome housing measures 2-3/8" long and 2-1/4" wide 2-1/2" tall.